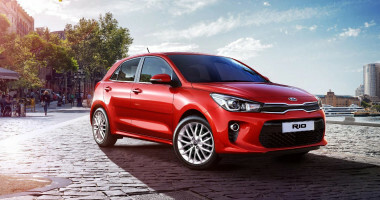 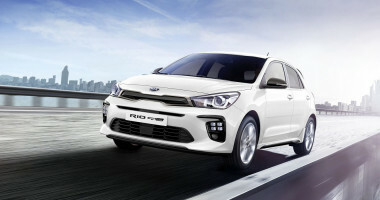 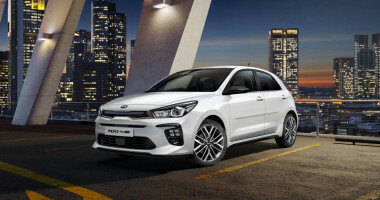 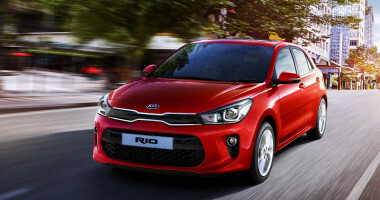 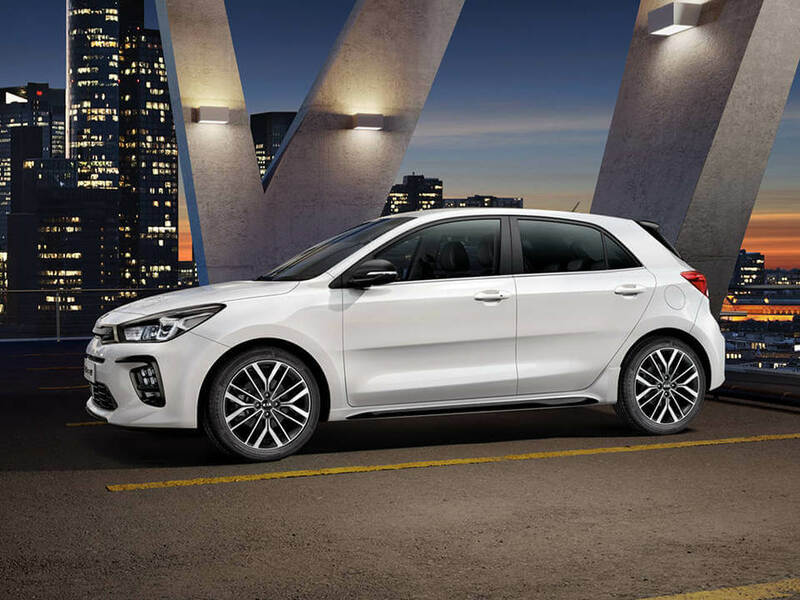 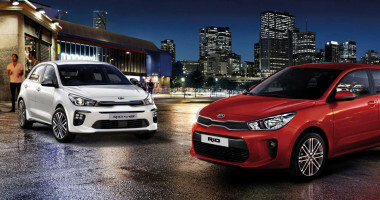 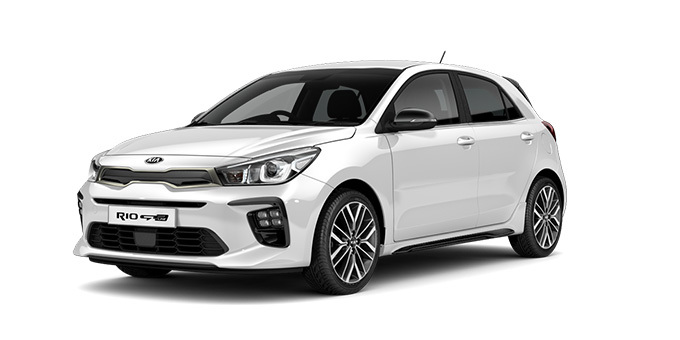 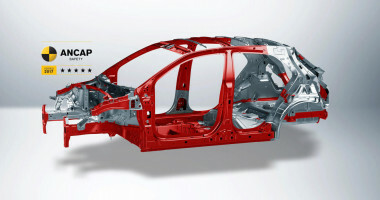 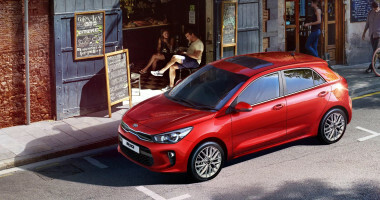 Enjoy the modern, sporty and driver-oriented interior of the Kia Rio. 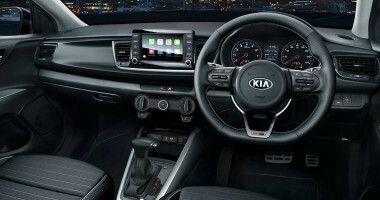 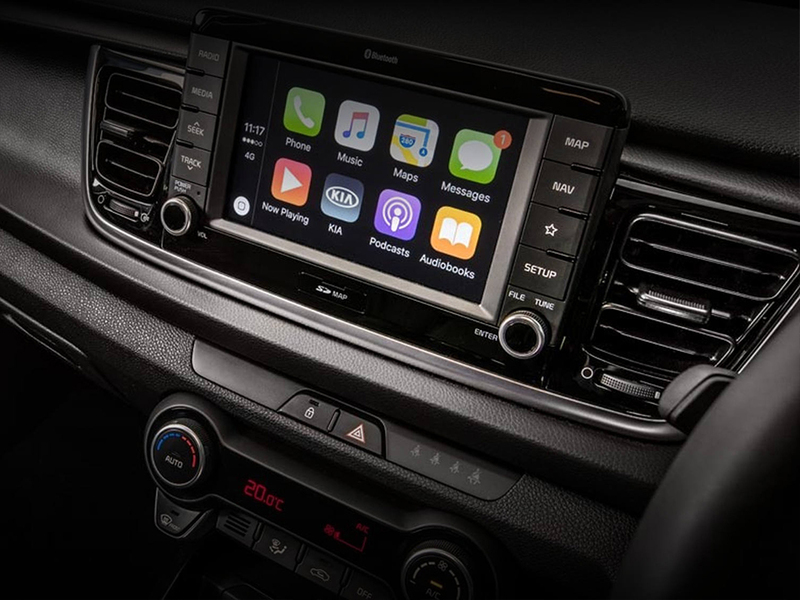 Spacious and functional yet premium and comfortable, with state of the art touchscreen to keep you connected. 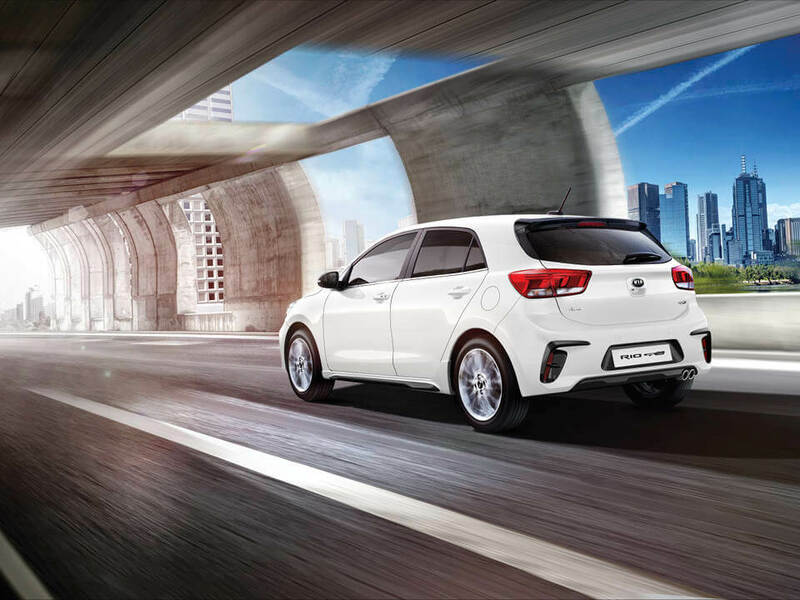 Make your journey a delight to look forward to. 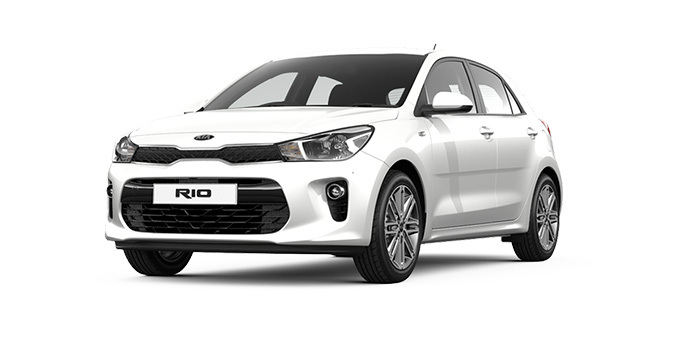 The Rio boasts a roomy interior with a generous 325 litres of boot space (VDA) and flexible 60:40 split folding rear seats for even more room. 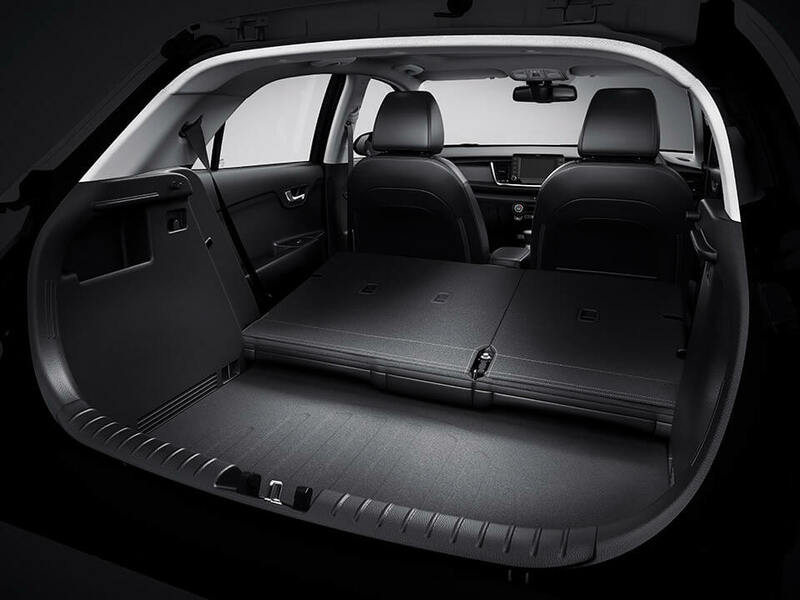 A parcel shelf comes standard to keep your cargo private and out of sight.